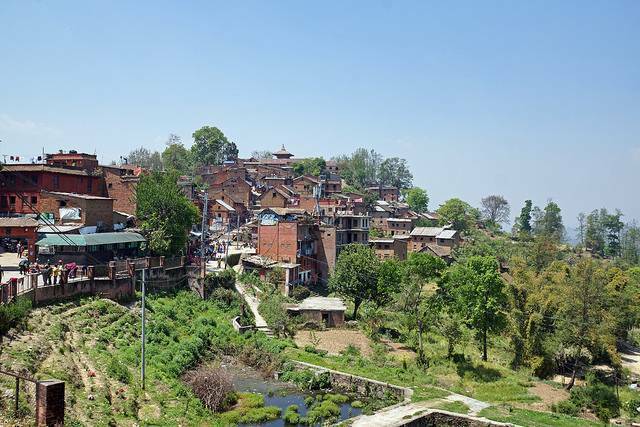 Changunarayan Village is the home to the world’s oldest Hindu temple in Nepal and UNESCO world heritage site. The temple is dedicated to Lord Vishnu. As it is a very small town it is best to explore it on foot. The village also has two museums. One of the museums has a wide range of ancient coins, tools, art and architecture. The village has many temples and is also famous for the artisan and crafts work. You can indulge yourself in learning Thangka Painting which is a traditional painting and also can learn to carve wood masks. There is a wide variety if one wants to buy souvenirs. The people are very friendly and get excited seeing travelers. Some parents call on to their off springs to wave a hello to the visitors.